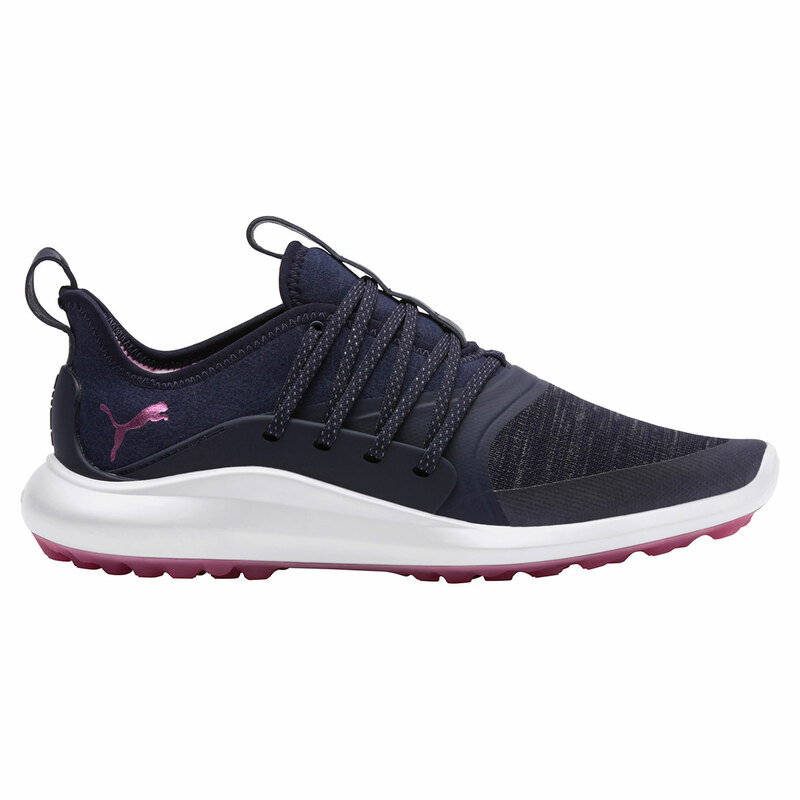 These beautifully designed shoes from PUMA will help to keep you comfortable on and off the golf course. The revolutionary IGNITE foam midsole provides energy return, responsive comfort, stable cushioning and superior step-in comfort, allowing you to stay out on the golf course for longer. The upper features a flat-knit waterproof mesh vamp with PWRFrame reinforcement, this helps to keep your feet dry and comfortable during the wet weather conditions.